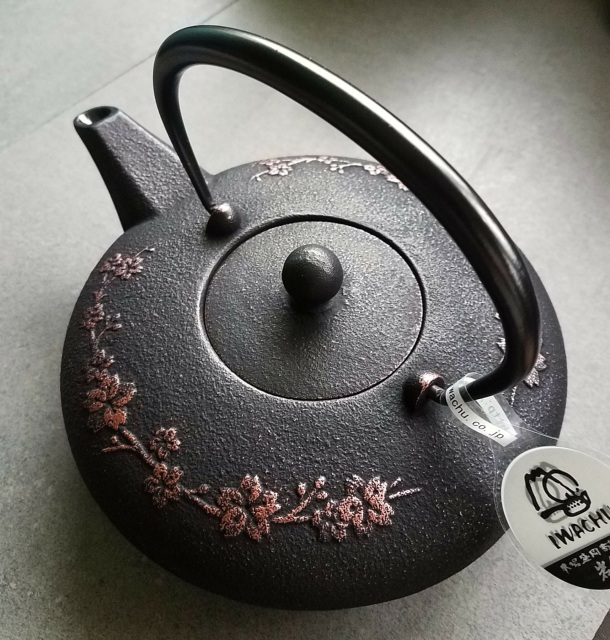 porcelain enamel lined interior & care instructions. 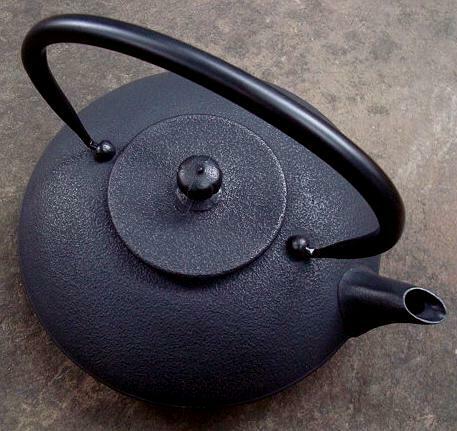 Searching for an elegant kettle to boil water? 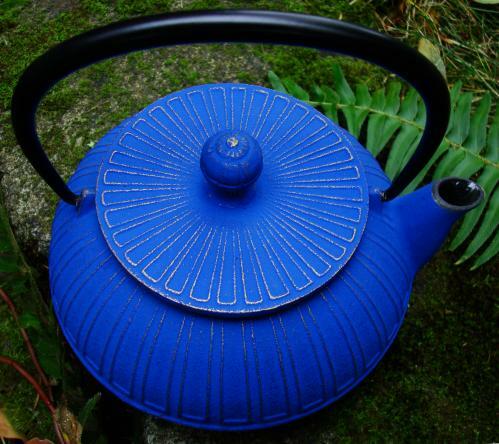 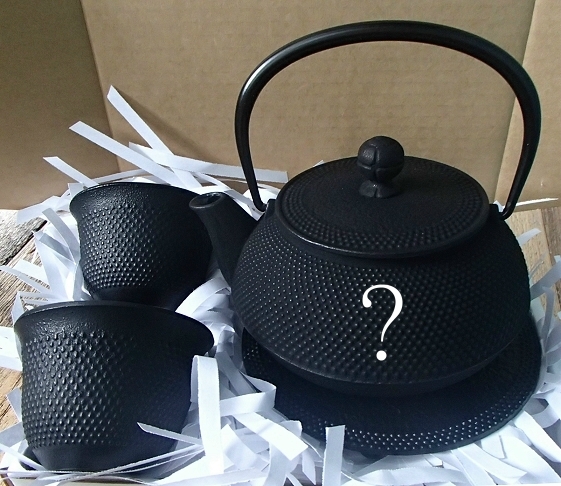 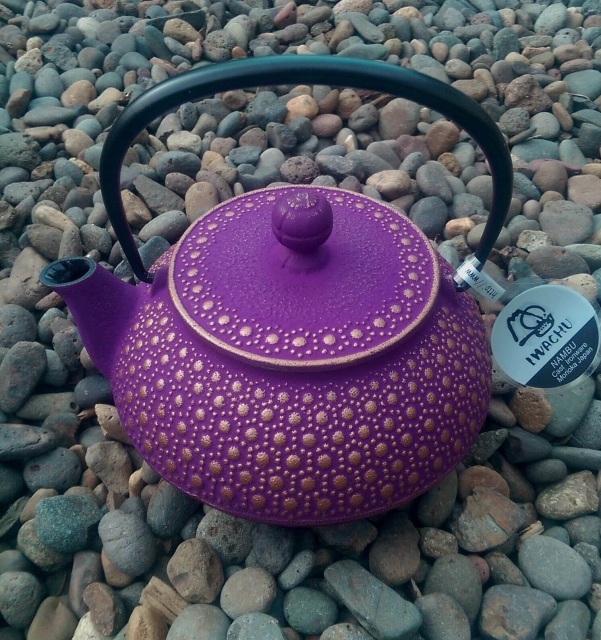 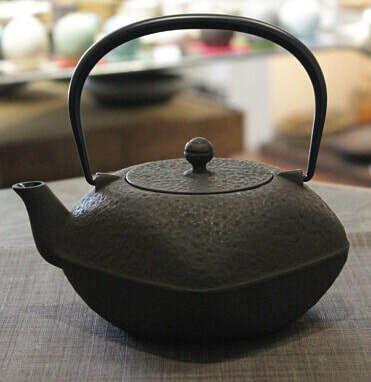 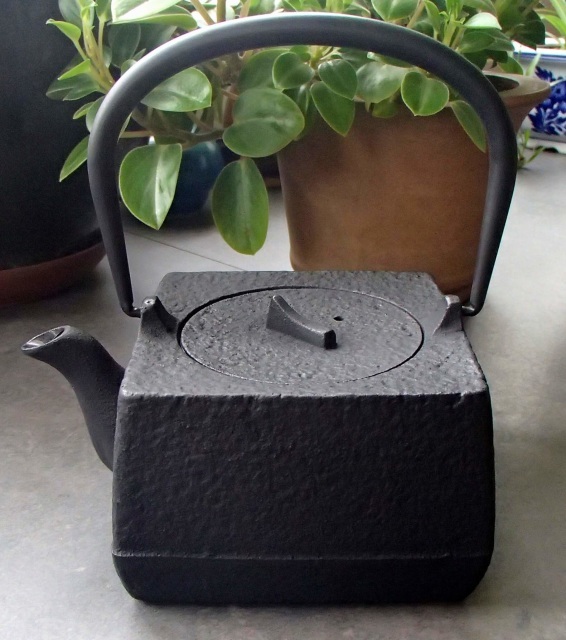 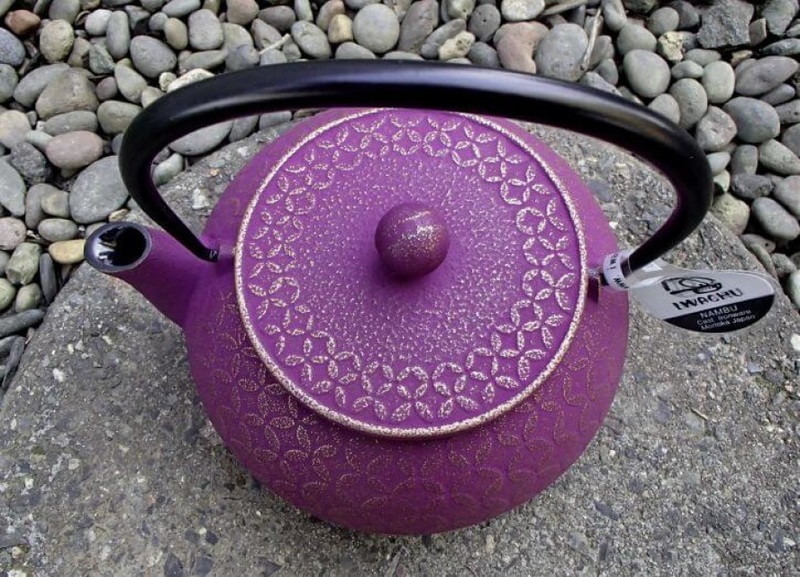 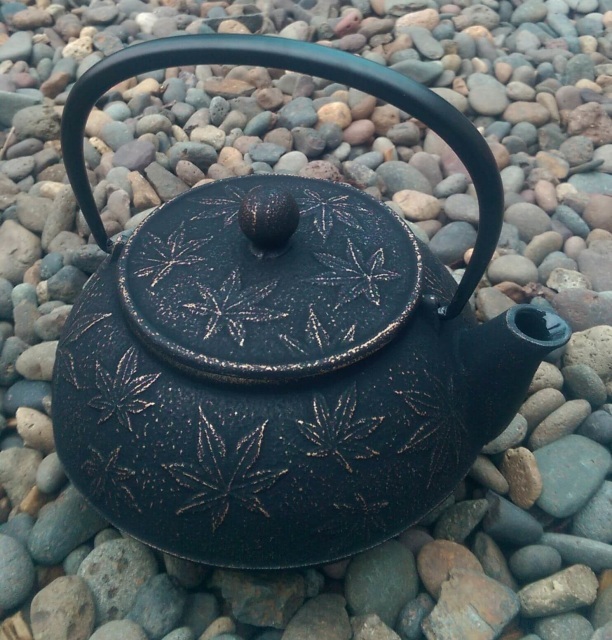 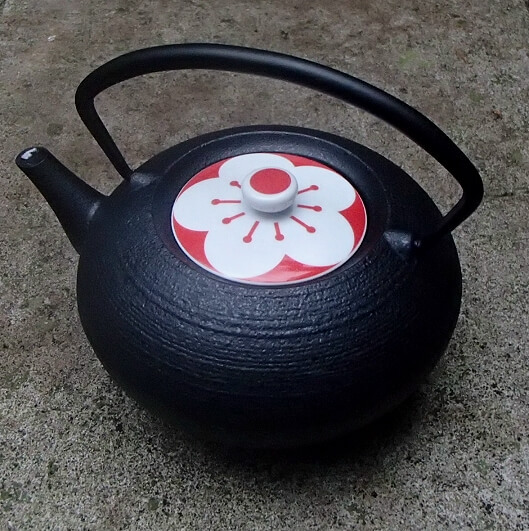 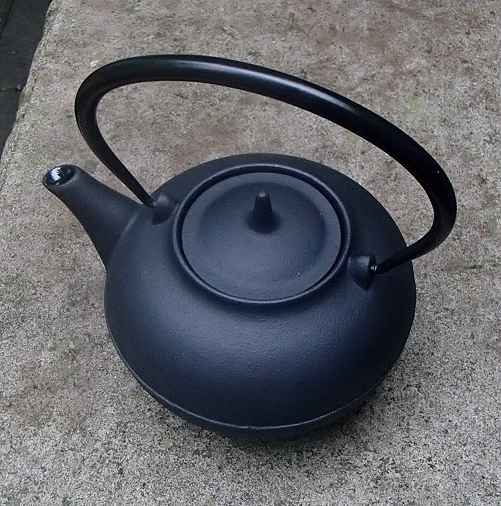 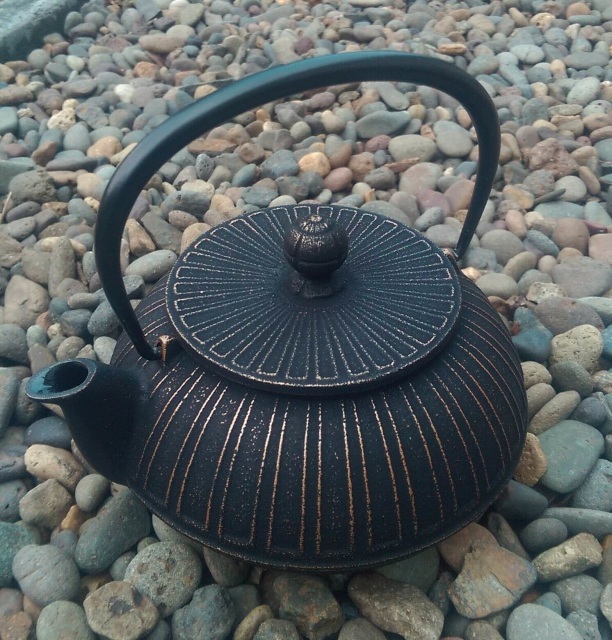 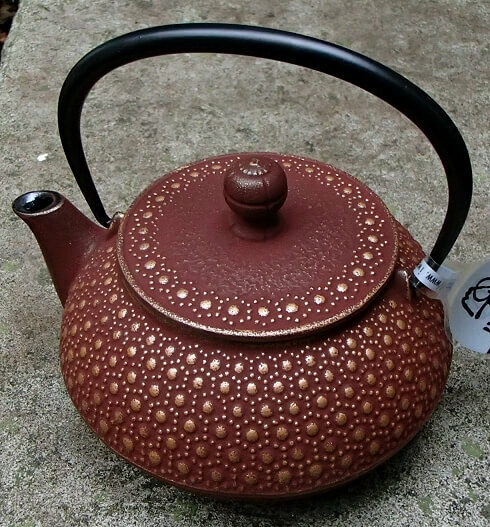 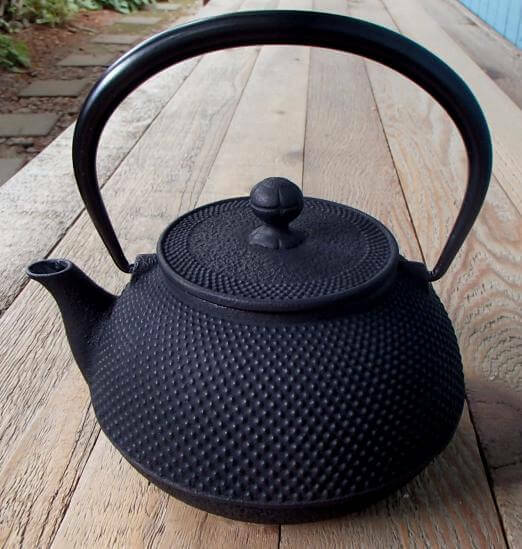 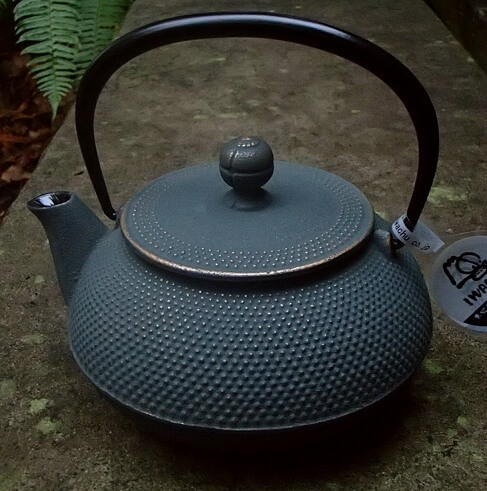 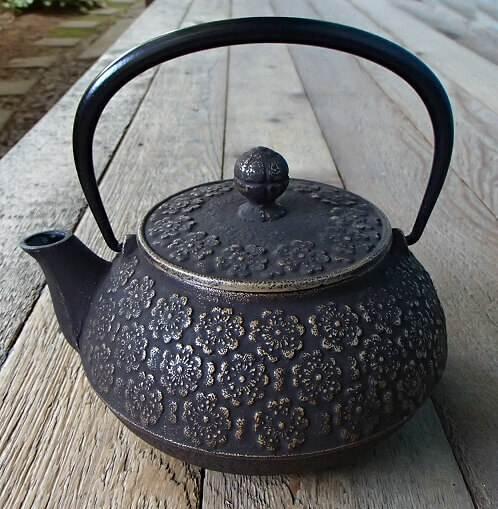 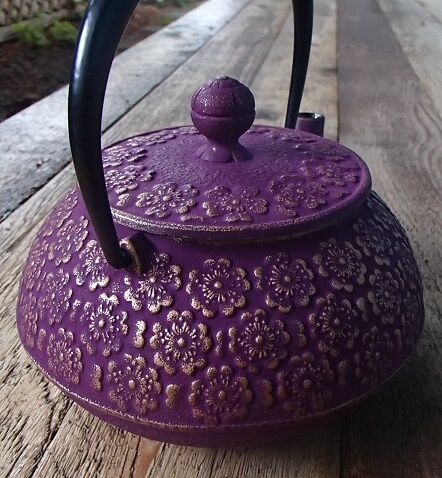 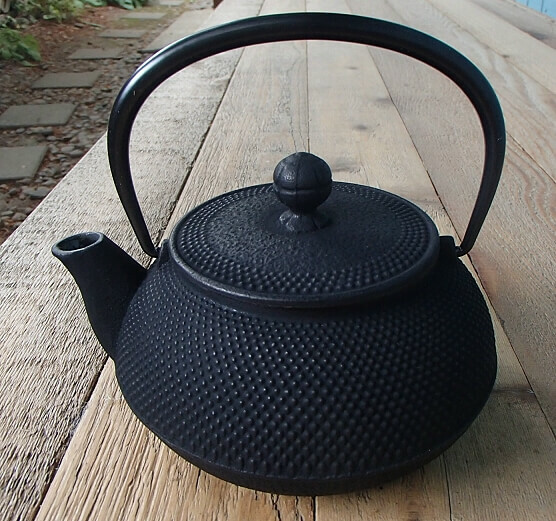 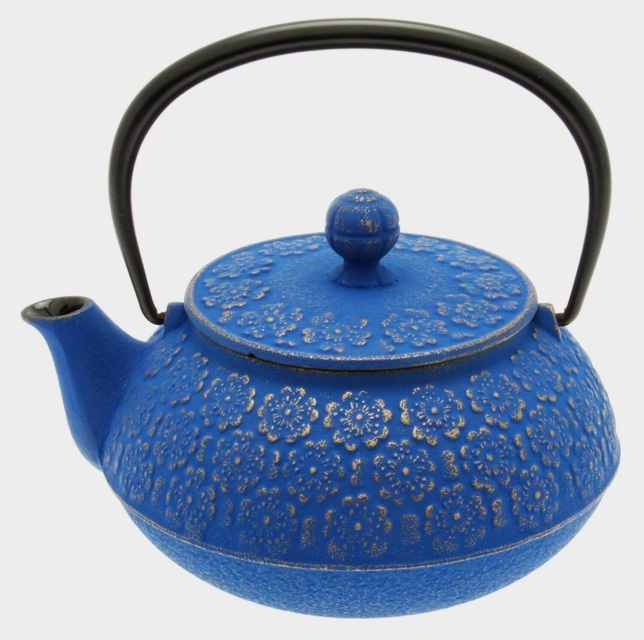 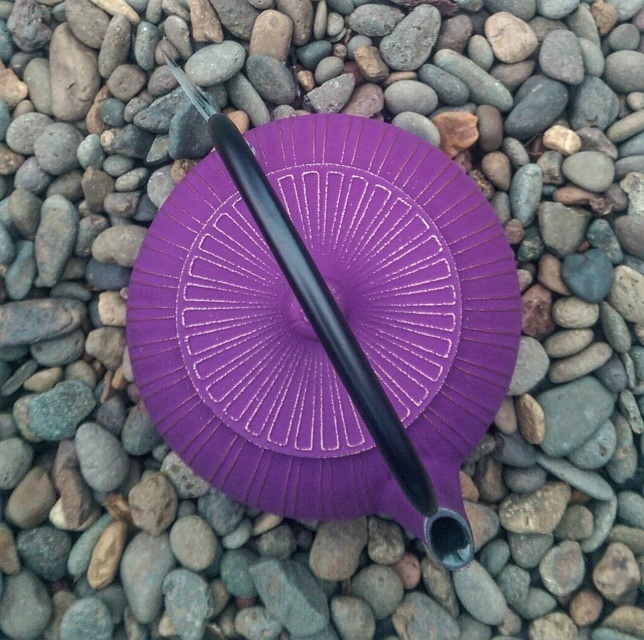 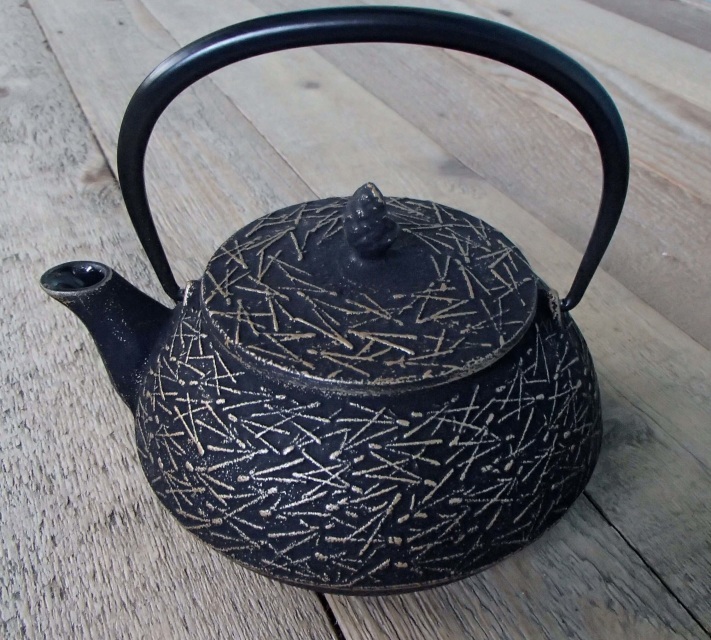 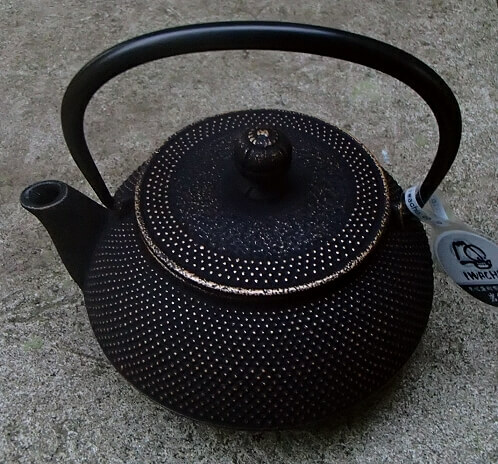 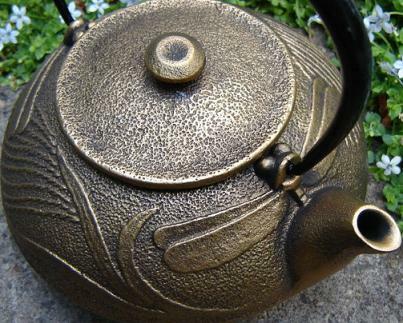 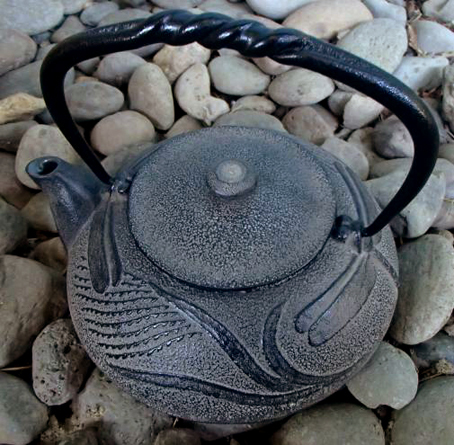 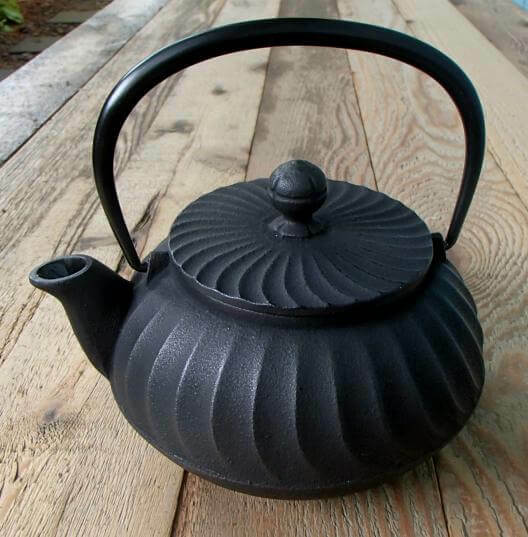 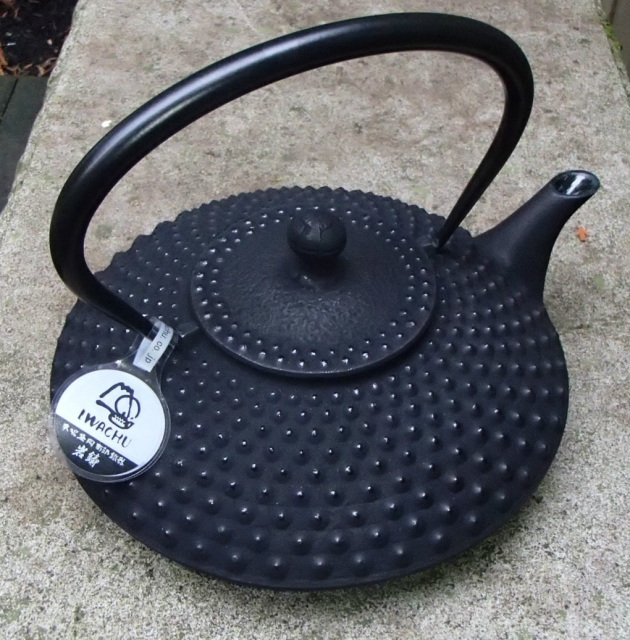 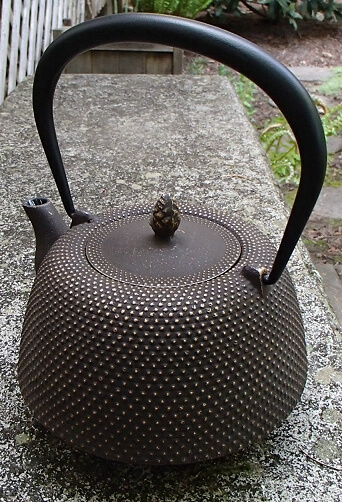 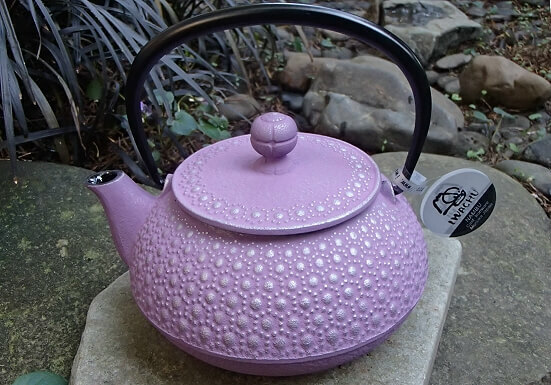 Try our Japanese iron tea kettles!